Estadi Municipal de Montilivi will host Saturday’s football game between Girona and Huesca. The Catalan side have been struggling to find their form in 2019 and, as a result, they sit in the danger zone in the La Liga standings ahead of the visit of the rock-bottom side. Girona will not have a better chance than this to return to winning ways, therefore, we are positive that they are going to pick up all three points from the match. 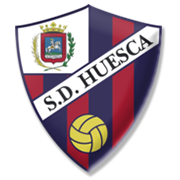 Huesca produced their best performance of the season at the weekend, with the team rolling over Real Valladolid 4-0 in front of home fans, but that did not help them move away from the bottom. 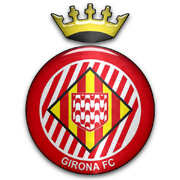 The newcomers have been struggling on the travels in the 2018/2019 season and we do not believe that they are capable of spoiling Girona’s party at Estadio Municipal de Montilivi.